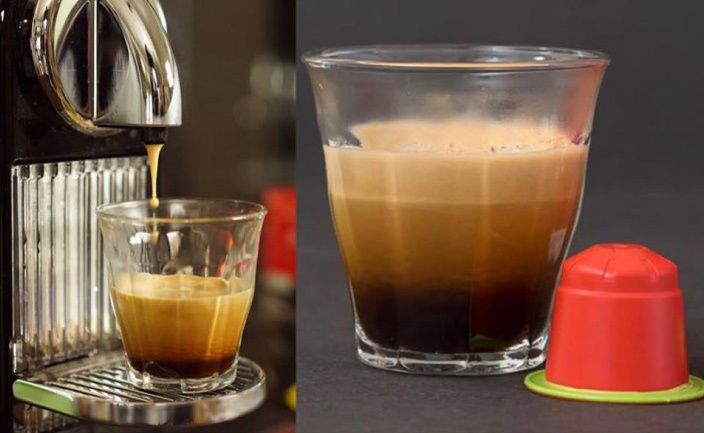 In this day and age where handcrafted coffee has become the focus of many coffee shops and latte art posts reign supreme on Instagram, more and more coffee companies are finding it profitable to sell their coffee in capsule form. And they’re onto something. Let us explain. Aussies love quality coffee. As a matter of fact, we are seen as advocates in the third wave coffee movement (aka the appreciation for specialty coffee prepared via manual brewing methods). Coffee as a way of life in Australia is shaping the way cafes are designed in different major cities across the globe. What comes as a surprise though is that Australians favour instant coffee over whole-bean or freshly ground coffee. That’s right. Current coffee trends indicate that almost 75% of coffee consumption per year is instant coffee. Coffee is the most consumed beverage in the world. Particularly, there is great demand for single-serve coffee. To be even more specific, the global demand is for coffee in one-time use and disposable canisters. The design of the coffee capsule easily meets these criteria. It simplifies coffee: one capsule quickly yields to one perfect cup of coffee without creating a lot of mess. It’s a very appealing concept in the fast-paced nature of the world today. Why are capsules so popular with consumers? 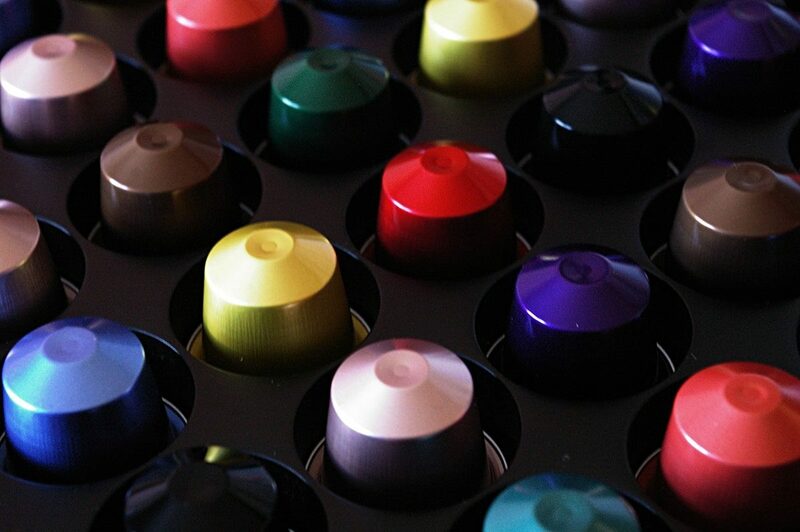 Coffee capsules are popular with consumers globally because of their convenience and variety. People like their coffee, and even the process of making it, to be portable. They want to be able to make their favourite cup wherever they go and with minimal effort. A coffee capsule allows them to do this. On top of the convenience is the variety of these capsules: one box of capsules can offer the array of an entire coffee shop menu. The quality of the coffee in the capsules plays a large role in its growing popularity, too. With manufacturers being able to produce premium capsules with high-quality coffee packed inside, producing a great tasting cup of coffee with consistency has become easier than ever. People who are always on the go, or obsessed with quality coffee, or simply love variety in their morning cuppa find their needs being met by coffee capsules. Roasters are sure to find a friend in these nifty little things, too. Packaging your coffee in capsules will widen your reach and allow you to tap into markets that are often unexplored by other roasters. Selling your coffee whole bean, ground and in capsules can open up the large coffee-consuming market to you. Most coffee capsules are made of plastic containers with an aluminium foil seal. Right now, the global coffee capsule market is dominated by Nestle and JDE, particularly by their Nespresso, Senseo, Keurig, Tassimo, and Dolce Gusto brands. Although Australians and millions of people all over the world enjoy the benefits of coffee capsules, many are concerned about their environmental impact. Nowadays, governments around the world are leading green initiatives and campaigns for minimising the use of plastic in consumer goods. Hamburg in Germany, specifically, has already banned the sale of plastic products in government institutions. 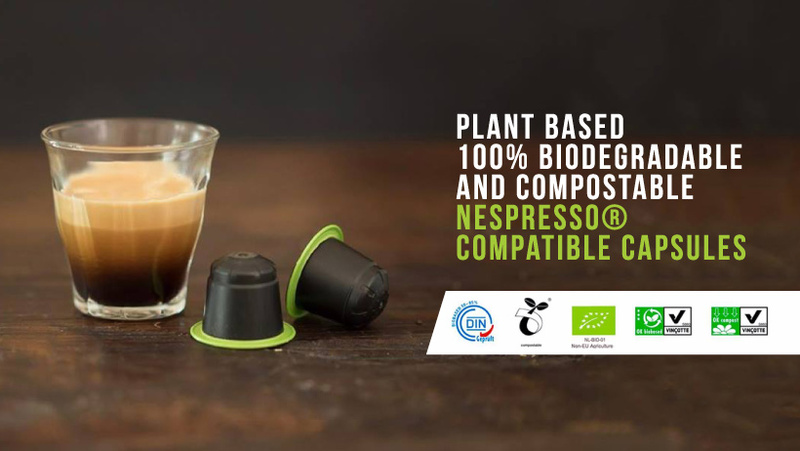 As a response to the global movement against non-biodegradable products, more and more coffee capsule manufacturers are producing eco-friendly coffee capsules. For instance, Capsule Pack offers biodegradable and compostable capsules, which are 100% Organic Certified, which is a unique selling point you can promote to your customers. The company’s BioCap capsules are made from a patented plant-based composite, made entirely out of sugarcane and sugar beet. The entire capsule is made from plant materials, including the foil. To the local roaster who struggles with the decision of going with capsules due to the destructive environmental impact, these eco-friendly capsules are the solution. Will it compromise the quality and taste of your coffee? Biodegradable and compostable coffee capsules, like the ones Capsule Pack manufactures, are processed in a room with a climate controlled atmosphere. The temperature is maintained between 22 and 23 degrees at all times, providing a protective environment for the coffee to ensure that quality is not compromised. The packing room also meets Australia’s food safety standards, helping secure the product from outside elements during the process. What’s more, Capsule Pack’s coffee capsules are hermetically sealed and have a built-in plant-based oxygen barrier to keep the coffee fresh. This guarantees that the taste of the coffee remains as it should when consumers use their coffee capsules. There are many reasons why you need to include coffee capsules in your product offering, and when it comes to biodegradable and compostable coffee capsules, there is no better option than Capsule Pack’s BioCap. Capsule Pack can help you get your coffee into capsules with their packing service. Our BioCap capsules are compatible with Nepresso® machines, and we also provide a Lavazza Blue® compatible capsule. Call or enquire online to learn more how Capsule Pack’s coffee packing service can benefit you. Previous Previous post: Compostable vs Biodegradable: What is the difference ?